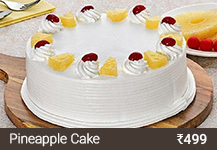 Product Detail:Cake Flavour- PineappleType of Cake - CreamShape- RectangleCandles & Knife Includ.. Looking for the perfect Merry Christmas Cake? 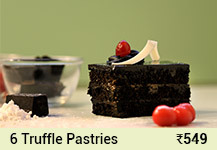 fnpCakes n more is where you should be looking if you wish to place a Christmas Cake order online. 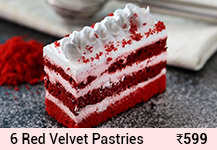 We understand your need for a lip-smacking yet scintillating cake which goes well with Christmas Santa themes and other Christmas wishes for love, warmth, peace and prosperity. 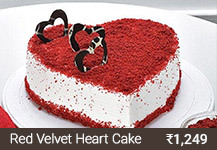 We at fnpCakes n more specialize in creating the best Christmas cakes that cater to every requirement with aplomb. 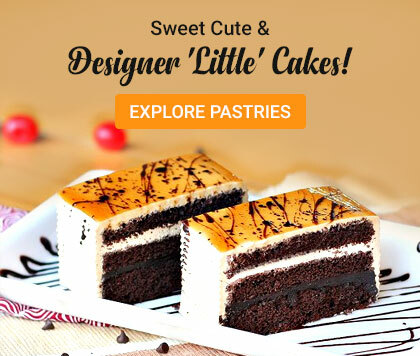 You can trust us when it comes to such designer cakes which are stylish, tasty and unputdownable! 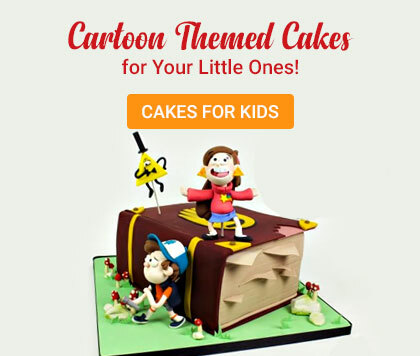 We are the cake specialists with a team of skilled cake artists working round the clock to make sure that you have a happy Christmas with your loved ones and a sumptuous cake for company. If you are not in town this Christmas and still wish to give your loved ones a memorable surprise, we’ll help you with the same. You can also send Christmas greetings and wishes to loved ones residing in other cities without any distance barriers coming in between courtesy our seamless and quick delivery services. 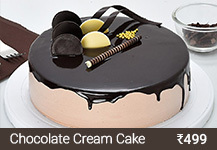 There are several flavours, sizes and types that you can choose from in this regard. 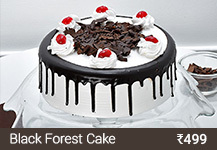 fnpCakes n more offers a huge variety of Christmas cakes that you can buy on the basis of your flavour and size preferences. 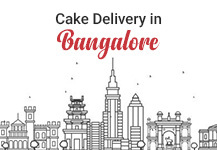 For example, if it is going to be a large gathering, you can definitely order 5 kg Cakes which meet your requirements or smaller sizes if that is what you need. 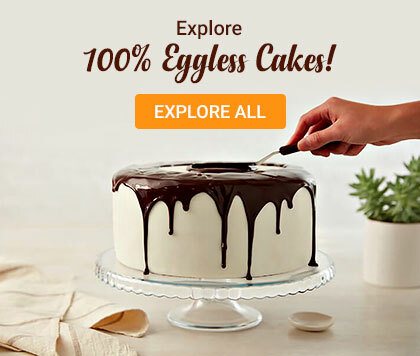 Additionally, you can choose from several options by way of Christmas Cakes including Black Forest Cakes which are classic options along with Chocolate Cakes which are loved by one and all on almost every occasion! 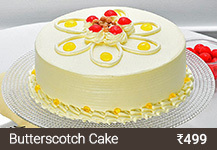 There are Butterscotch Cakes which promise a riot of flavours and Chocolate Cream Cakes which get people into the festive mood rather easily! 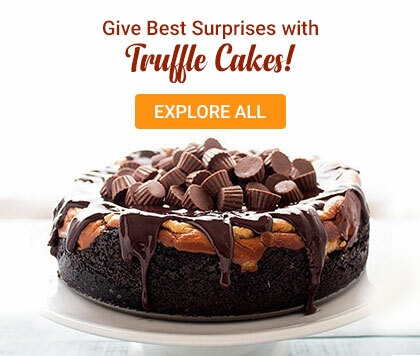 The Chocolate Nova Cake is definitely something to behold and is so beautiful that you will want to take a snap of it before digging in while the Mocha Delight Cake is creative and something different that your guests and relatives may adore! You can also check out other varieties including the delightful Esculent Black Forest Cake and exceedingly tasty Pineapple Cake. 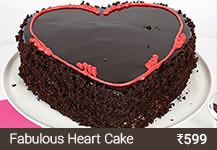 The Expressions of Love Cake is gorgeous and a veritable masterpiece while the Ambrosial Black Forest Cake has enough in it to keep the holiday spirit flying high! There are tons of other options at your fingertips. fnpCakes n more specializes in offering something for everyone! 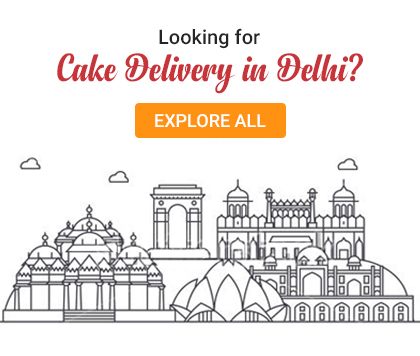 When it comes to getting your Christmas Cake delivered, we promise reliable and timely delivery almost anywhere in the country. 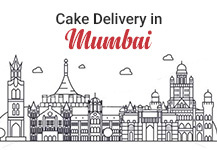 We have a huge network of cake shops in Jabalpur, Navi Mumbai, Coimbatore, Bilaspur, Gwalior and countless other Indian cities. We offer free shipping which is lighter on your pocket along with seamless same day delivery options for maximum convenience. 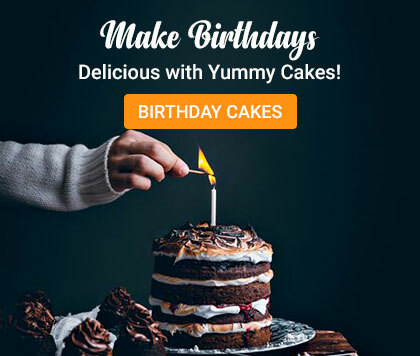 You can also expect swift midnight cakes delivery services which go a long way towards crafting the perfect Christmas surprises for your friends and family members. 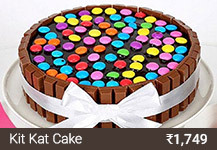 This Christmas, usher in warmth and goodness with loved ones and of course, a delectable cake!